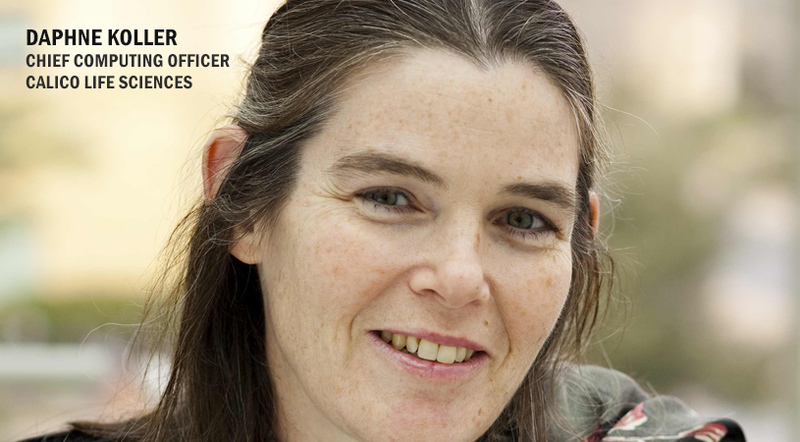 Google/Alphabet’s Calico is hiring Coursera co-founder Daphne Koller to act as the company’s chief computing officer. It’s not completely clear to analysts, investors and the media exactly what it is that Calico is doing. In September 2015, it announced a collaboration deal with Chicago-based AbbVie . AbbVie focuses on drugs in immunology and virology. As part of the collaboration, Calico is creating a research and development facility to focus on drug discovery and early drug development. Both companies initially ponied up $250 million each, with another additional $500 million possible. One thing Calico does appear to be doing is hiring well-known people. Koller is just another, as is Levinson. The company has also hired former Genentech execs Hal Barron and David Bostein, as well as aging researcher Cynthia Kenyon, a professor at the University of California, San Francisco. The company has also set up various relationships with companies like AncestryDNA, the Buck Institute for Age Research in Novato, California, the University of California, San Francisco and the University of California’s QB3 institute. In addition, it has ties to the Broad Institute and Jackson Laboratory, and Ancestry Inc. Some of those, at least, provide the company access to an enormous amount of genetic and health-related data on large populations. Which at least gives everyone a hint at what the company might be doing. Koller co-launched Mountain View, California-based Coursera in 2012, for which she acted as co-chief executive officer, and later president. She founded and co-led the company with Andrew Ng. Ng is now chief scientist at Baidu, a Chinese web services company. Both Koller and Ng are co-chairs of Coursera’s board of directors. She was formerly a professor at Stanford University in the computer science department. Coursera is a for-profit educational company, a leader in massive open online courses (MOOC).